Sat April 29th @ 9 am—11 am. 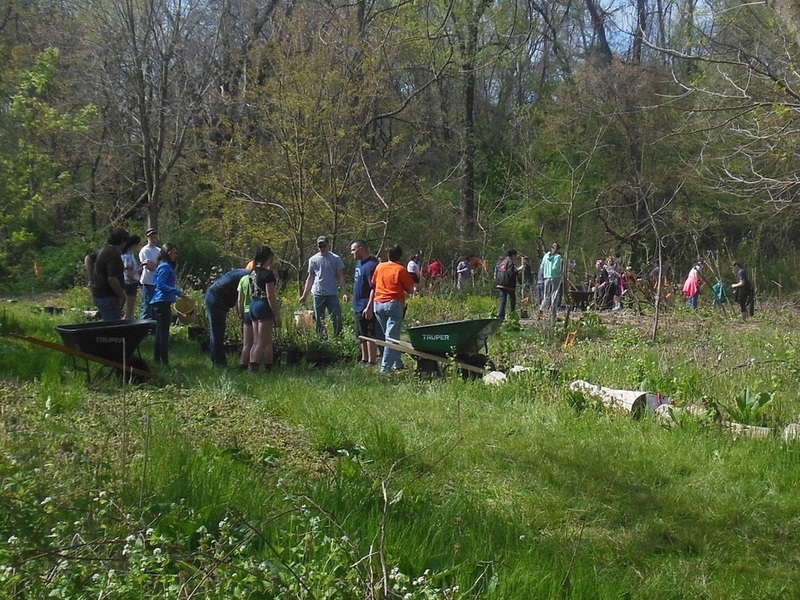 Invasives removal along the stream organized by Commissioner Dave Warnick. Boots and long trousers recommended. Bring your favorite loppers and spades if you have them.